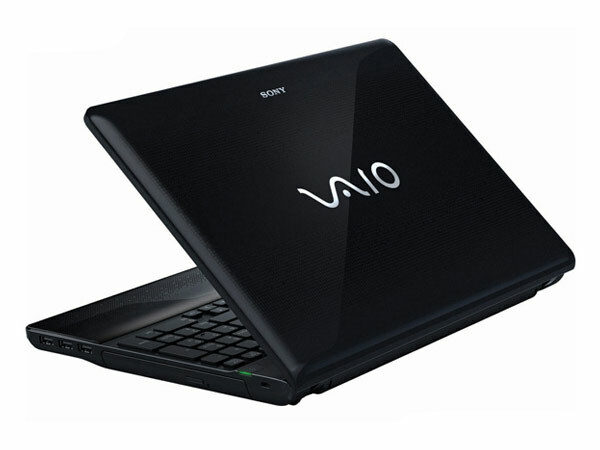 The Sony VAIO E Series VPC-EB1JFX/W is a solid exterior designed laptop engineered with Intel Core i3 processor. Read on more to know about the price, latest features and technical specifications. 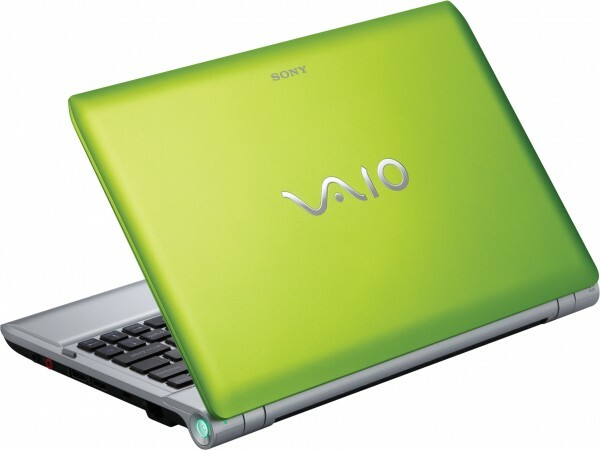 The Sony Vaio E series VPC-EB1JFX/W run by an Intel core i3 processor of processing speed 2.13 GHz has 500 GB hard disc and 4 GB RAM in its structure. Windows 7 Home Premium and Professional operating systems can run the laptop. The laptop allows a RAM of 8 GB as maximum expansion. 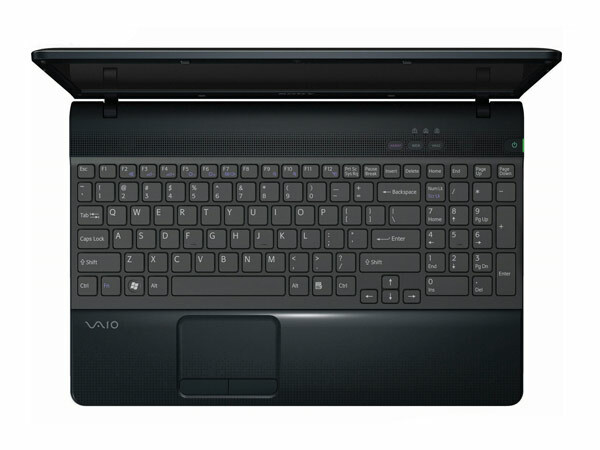 Equipped with an Intel graphic card and sound card the output from this laptop is of refined form. 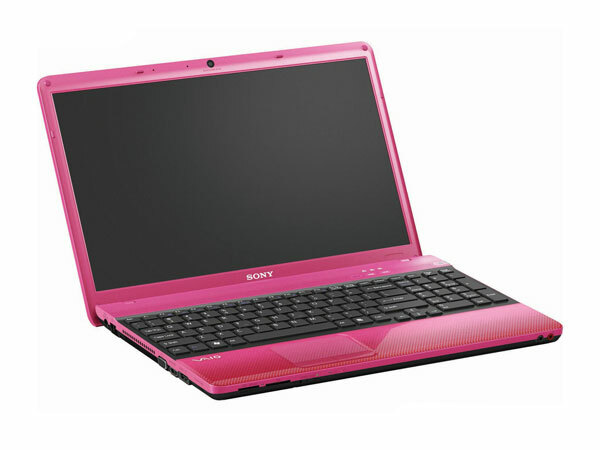 The 15.5 inch screen uses Light Emitting Diodes as backlight for display. Lithium ion batteries that have a battery life of 4 hours are used for powering this laptop.